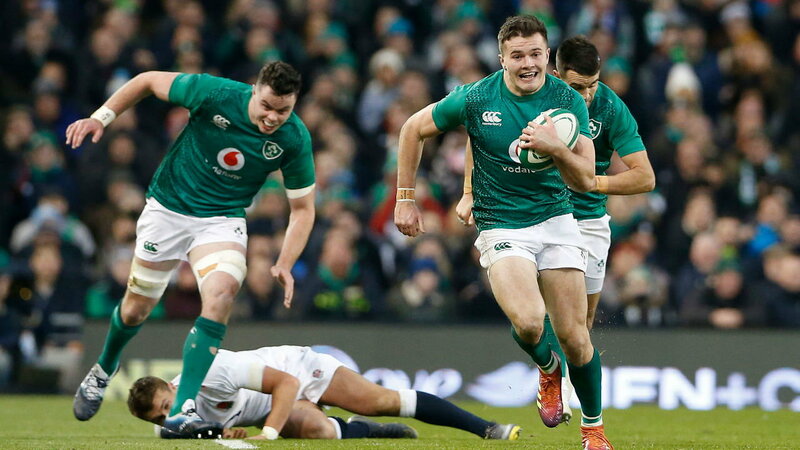 1.45 million viewers tuned in to see Ireland’s opening game against England in the Guinness Six Nations on Virgin Media One. It’s a Super Saturday of television on Virgin Media One tomorrow as Ireland prepare for opening game of the Guinness Six Nations Ireland’s Guinness Six Nations opener kicks off on Virgin Media One tomorrow at 4.30pm. 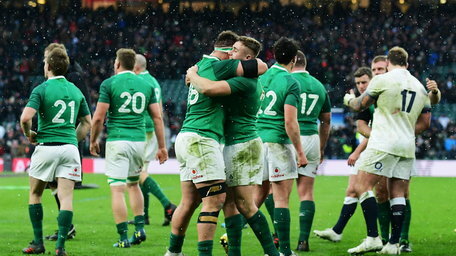 Ireland’s Guinness Six Nations opener kicks off on Virgin Media One tomorrow at 4.30pm. 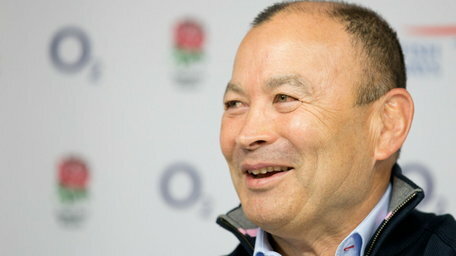 Mike Brown is out of the England squad to face Ireland in Six Nations opener England coach Eddie Jones has selected Elliot Daly in place of Mike Brown at full-back for England's Guinness Six Nations clash with Ireland at the Aviva Stadium.